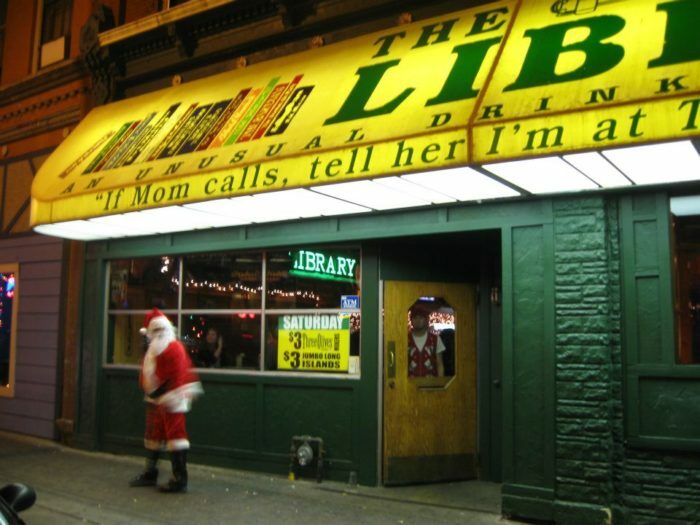 There’s pretty much no way to make a list extensive enough to include every bar that we Wisconsinites love. There’s a reason 12 of the 20 drunkest cities in America are here and we have one of the highest bar-per-capita ratios in the world. Bars in Wisconsin outnumber grocery stores by a ratio of 3-to-1. You get the picture — Wisconsin likes to drink and we’re rather prolific at it. As such, there will be plenty of people upset about what was or wasn’t included on this list, but we can’t please everyone. These are the bars that everyone in an area knows. 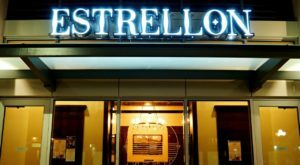 They’re stalwarts who’ve served generations, or in the case of a place like The Stadium View, a relative newcomer that’s become such a fabric of the area that the landscape and experience there wouldn’t be the same without them. 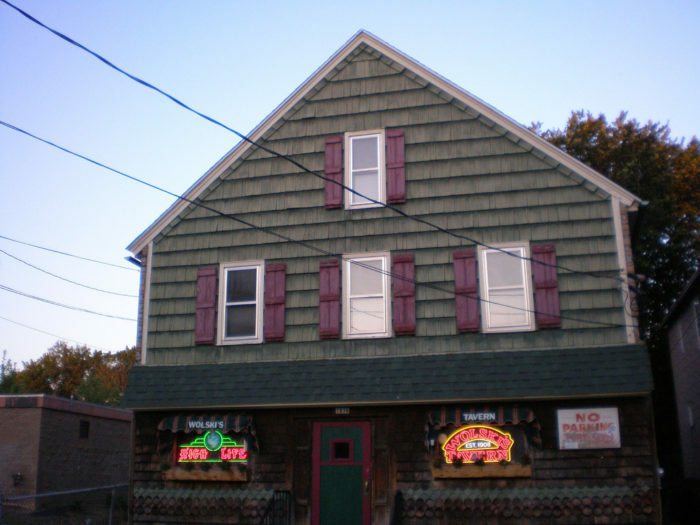 Sure, you've seen the stickers and closing Wolski's is something of a 21-year-old Wisconsin right of passage, but I loved when I lived in the neighborhood and stopped in during the late afternoon and this was just like any other neighborhood pub. 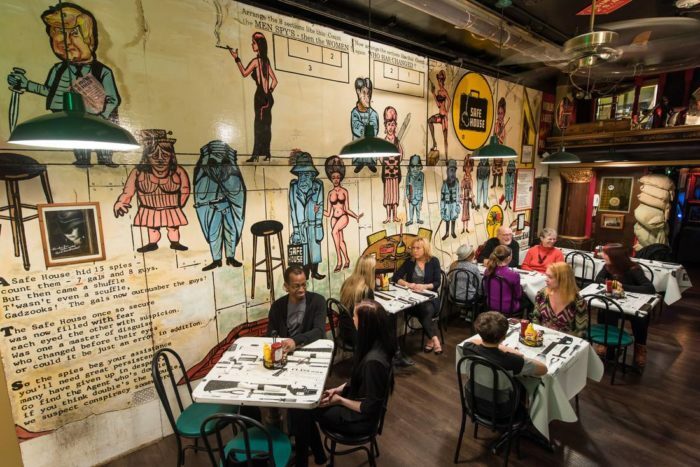 Wolski's sort of has that dual life, but that's part of it's charm. Located at 1836 N Pulaski St, Milwaukee, WI 53202. 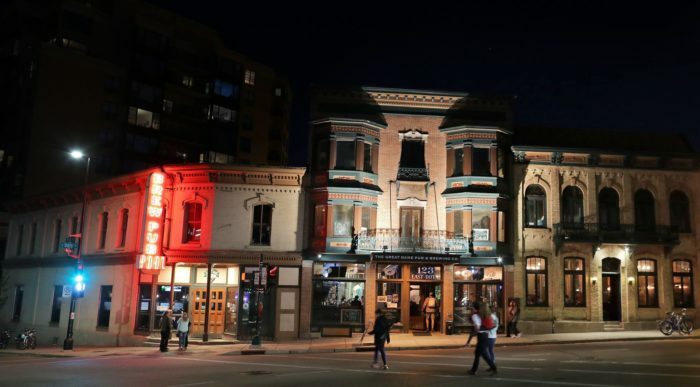 Despite being right on Eau Claire's main drag and sharing a wall with Brothers, the Joynt isn't just a college bar. There's always an eclectic mix of people here. There's no sign on the door, but the stained glass windows will clue you in. Eclectic and odd, but also just awesome, many people have fond memories of too many nights spent here. Located at 322 Water St, Eau Claire, WI 54703. Decorated for Christmas since the 1970's, they say it's always a holiday here. 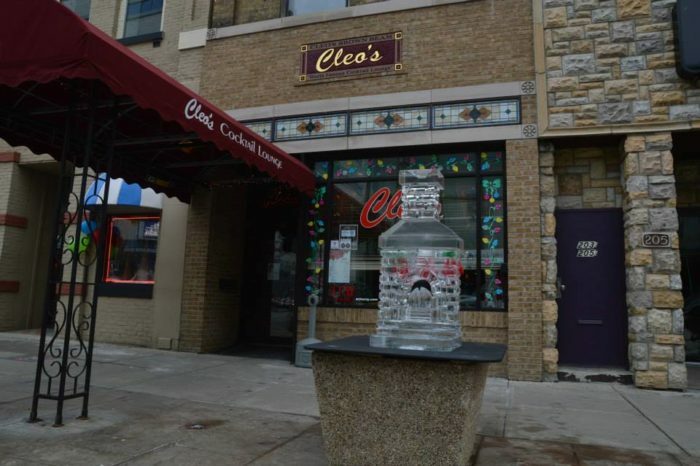 Cleo's is, at it's heart, a cocktail lounge. The bartenders are knowledgeable, there's a winter and summer cocktail menu and a daily special. Located at 203 W College Ave, Appleton, WI 54911. 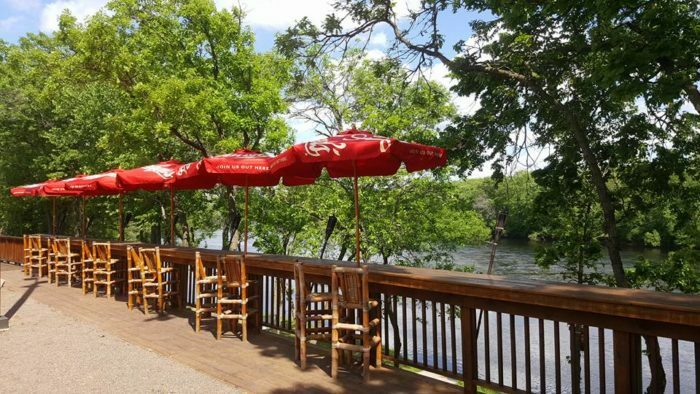 Perched right on the Chippewa River, Loopy's is basically everyone's favorite summer hangout. 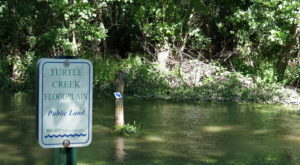 Jump off from here to go kayaking, canoeing or tubing. 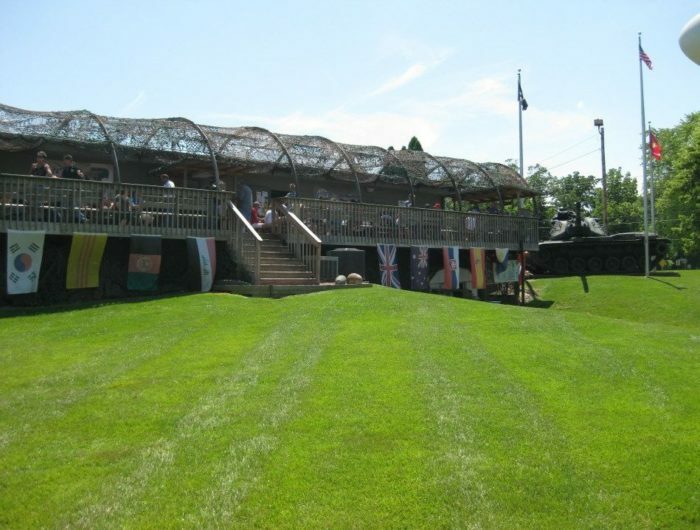 In the winter, use their indoor sand volleyball courts. Located at 10691 County Hwy X, Chippewa Falls, WI 54729. 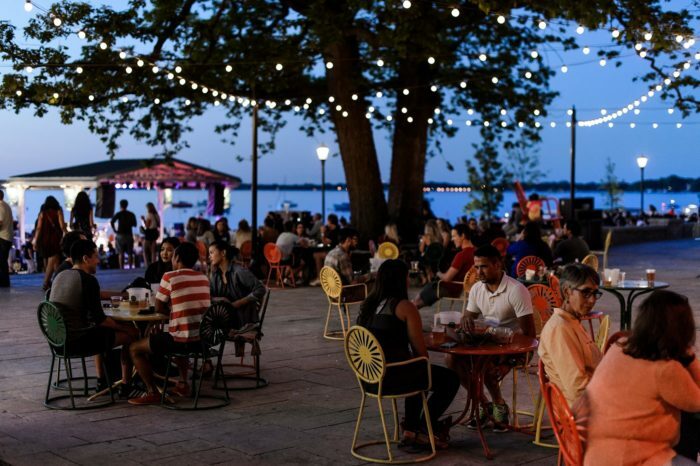 Whether it's indoor drinks in the Rathskeller during bad weather or that first nice day where everyone rushes to the terrace for their first outside brew of the Spring, the Union is iconic and the Terrace is probably the coolest spot in the state from about April to October. Located at 800 Langdon St, Madison, WI 53706. Anyone who went to college in the area used the convenient name to get away with a stop or ten. It's crammed full of books and you definitely won't only find college kids here. Located at 123 3rd St S, La Crosse, WI 54601. Part military scrapyard, part ode to those who've served, The Bunker is nothing if not unique. The huge patio is wonderful in nicer weather. Located at 29224 Evergreen Dr, Waterford, WI 53185. 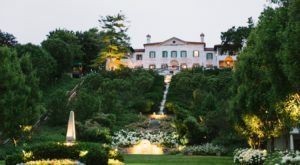 It'll take you a ferry ride to get here, but fans tells you it's well worth the trip. The folks at Guinness note that this is the largest purveyor of bitters in the world. During Prohibition, this spot applied for a pharmacy license and dispensed bitters, which are 90 proof, as cure for stomach troubles. Smart folks. Now it's a quirky little bit of history and folks here can get a certificate welcoming them to the Bitters Club. Located at 1201 Main Rd, Washington, WI 54246. I can't post a picture of the outside of the Safe House upon threat of death — sorry! Sure, it's a little kitschy, but there's literally nowhere like it in the world and that's what makes it so cool. New ownership has expanded it and cleaned it up, but a lot of the old stuff you loved is still there. The Safe House is an absolute experience and there aren't a lot of spots that can make that claim. Located at 779 N Front St, Milwaukee, WI 53202. 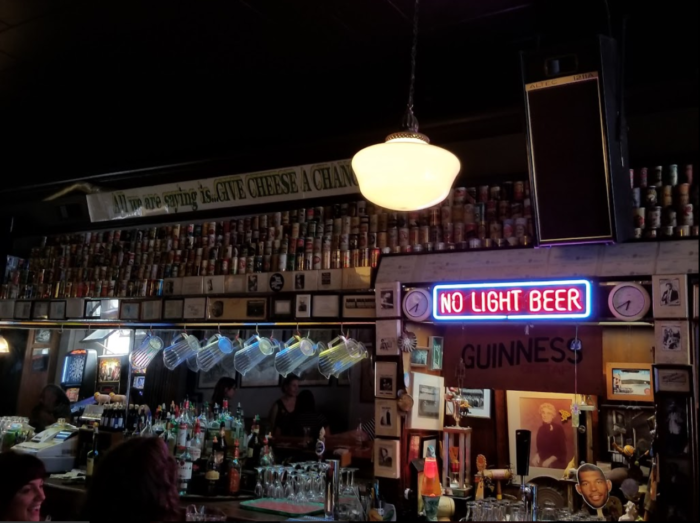 The list wouldn't be complete without a Northwoods option here and while it's impossible to pick everyone's favorite Up North Bar, Slo's is a pretty good stand in if it's not already your bar of choice. Steps from Big Arbor Vitae Lake, these folks never stop. 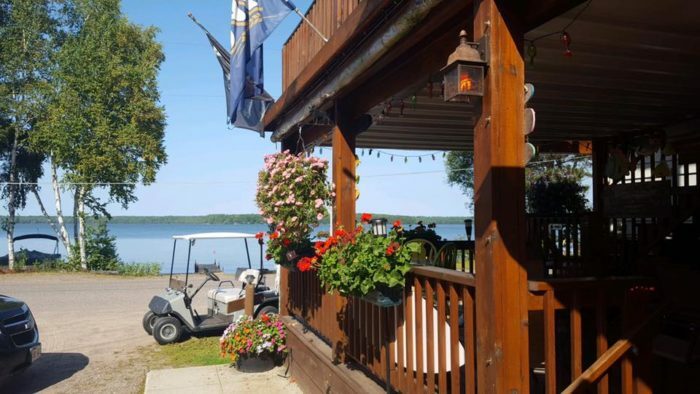 From snowmobile parking and antics on the lake in winter to floating homemade vehicles in the summer, plus a huge seating area, good food and a loyal following, Slo's is everything you'd want and expect from a bar Up North. Located at 10599 Big Arbor Vitae Dr, Woodruff, WI 54568. You could throw a pass from Stadium View and hit Lambeau Field. 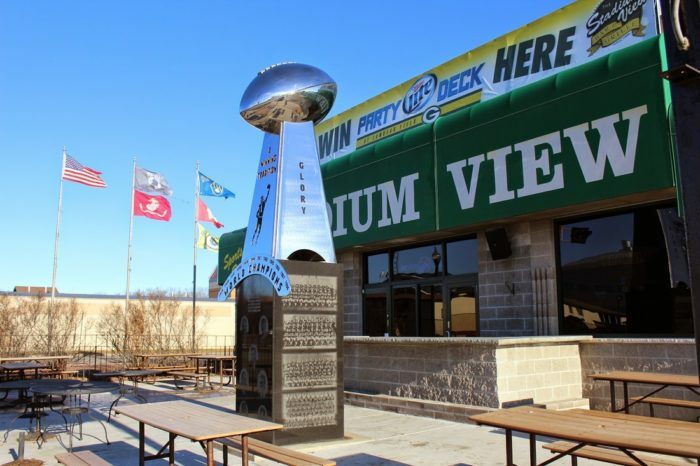 There's no better place to watch a Packer game than inside the stadium, but if you aren't lucky enough to have a ticket, this is the next best option. People spill out of it's doors and pre-game tailgate before heading over to the game and it on away games, it's the place to be with like-minded folks. Located at 1963 Holmgren Way, Green Bay, WI 54304. 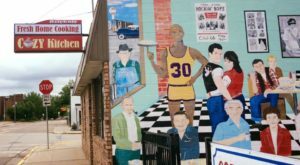 It's impossible to narrow down the options in Madison, but with the growth of the Great Dane, it's difficult to deny it's popularity among the locals. 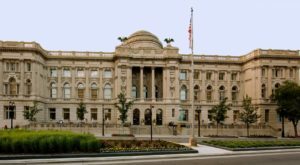 The location downtown is the meeting spot of choice for plenty state employees and it doesn't hurt that the menu is one of the heartiest, most filling in the state. The downtown location is located at 123 E. Doty Street, Madison, WI 53703. 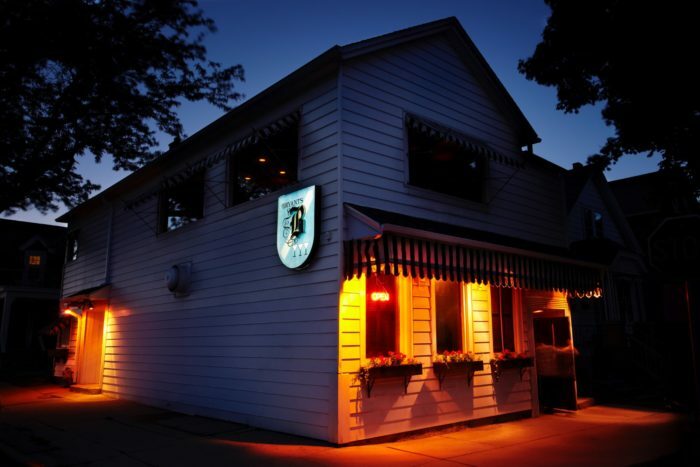 Whether you headed here for a concert, stopped in for a snack or head here for the big game, there's no denying how iconic this Kenosha bar and restaurant right off the interstate is. It's as an integral part of Hwy. 50 as anything. Located at 12304 75th St, Kenosha, WI 53142. 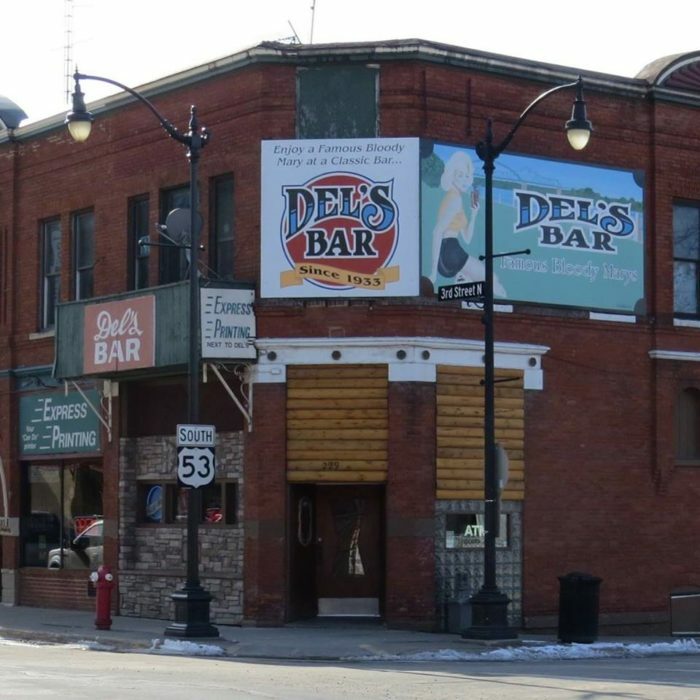 Del's looks like you could find a picture of it under the dictionary definition of "dive bar." And yet it's been serving locals for decades from it's giant oval bar. 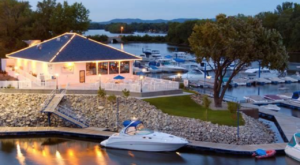 Located at 229 3rd St N, La Crosse, WI 54601. 15. Open since 1938, Bryant's was doing craft cocktails long before anyone started a movement. A throwback of epic proportions, you'll always find a mix of swanky folks out for the night and casual people who just stopped in for a drink. Tell the bartender a liquor and another descriptor (flavor, color, texture) and they'll come up for a drink with you on the spot. Located at 1579 S 9th St, Milwaukee, WI 53204. I’m not sure there’s a way to properly describe Tom’s Burned Down Cafe — it’s the type of place you must experience to truly understand. 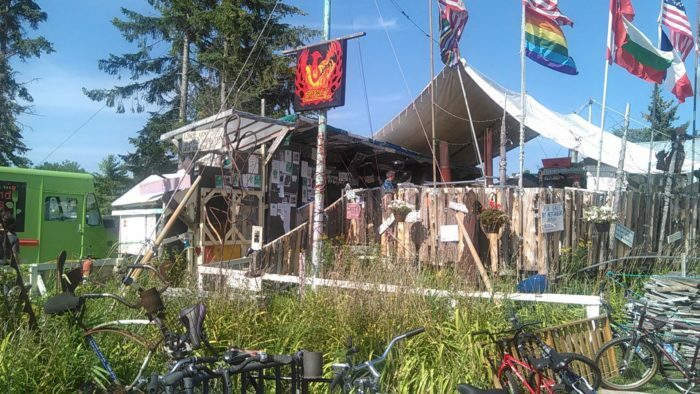 It's the remains of a spot that experienced a fire in 1990 and it's a hodge podge of trailers and decks that is always full of folks looking to have a good time. It's got a "what are you going to do" shrugging mentality about it and the locals have embraced it. 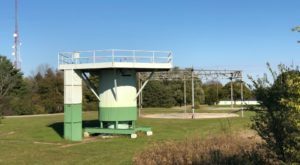 Located at 274 Chebomnicon Rd, La Pointe, WI 54850. I was torn between choosing Wando's or the KK, but many a person has made a poor decision after a Wando's fish bowl and that made the choice for me. 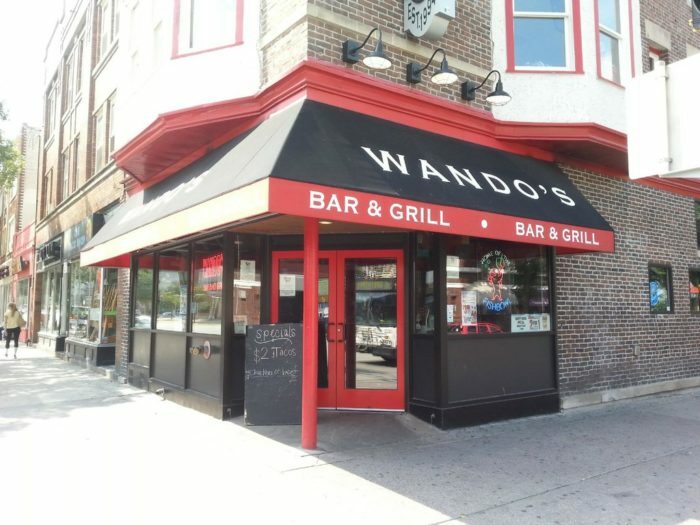 Whether you were a UW student or just visiting, Wando's holds a special, nostalgic place in many Wisconsinite's hearts. Located at 602 University Ave, Madison, WI 53715. We know there will be complaints and omissions, so let us know your thoughts about the list in the comments. What places do you think should have been included? 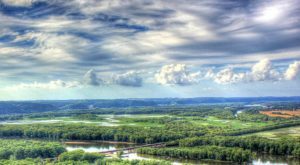 Looking for more iconic Wisconsin? 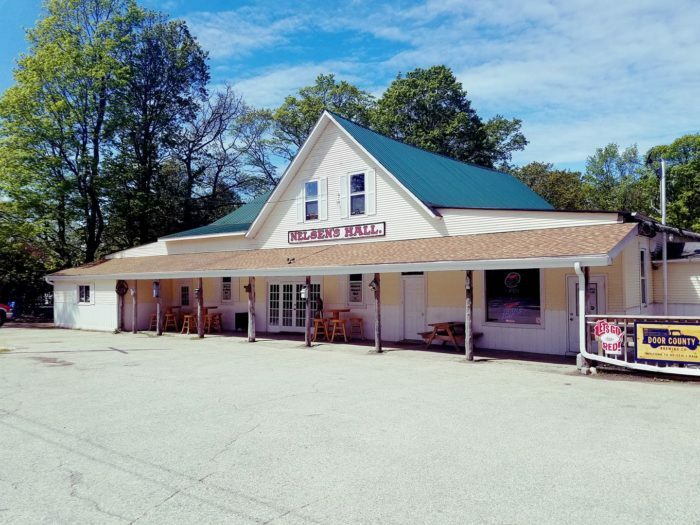 Check out these restaurants that define the Dairy State.